The founder of the propane gas industry was a Pennsylvania native named Walter O. Snelling. He was the first person to identify the volatile component in gasoline. After the discovery, he quickly realized its tremendous potential. 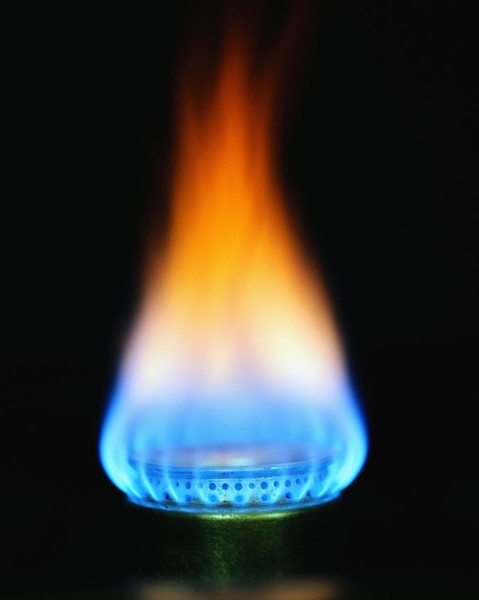 Propane is a safe fuel to use in homes and businesses! It’s a non-toxic gas and won’t contaminate soil or ground water supplies. Overall, it is involved in fewer accidents and fires than electricity. Over 48 million homes and businesses use propane for water and space heating. Many industries are choosing to use propane as a cost-effective fuel for their vehicles. It’s also very popular for farm-use. Everything from irrigation pumps to pest control is fueled by propane. It’s an essential part of grain driers, flame cultivation, fruit ripening, and food refrigeration. When compared to other energy sources, propane is better for the environment. It is portable and can go anywhere at any time. It is distributed through 56,000 miles of pipeline to nearly 6,000 retail dealers nationwide. The uses for propane are nearly limitless. It’s no surprise that it’s such a popular fuel source for the United States! Shipley Energy has been in operation since 1929, and provides propane delivery to residents in Pennsylvania & Maryland regions.